Nora Worley attends Tumwater High School as a senior. She’s a fan of science and especially likes her anatomy class. Her interests range from theater and reading to puzzles and card games. Nora is inspired by her mom, who is a single parent. Jacob Zipperer is an eighth-grader at Rochester Middle School who likes art and drawing. He finds inspiration through his family, which offers support in all situations. 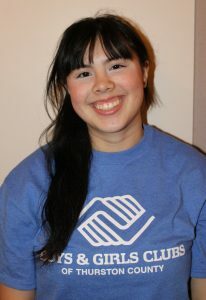 A’Yunna Terry is a senior at Timberline High School and represents the Lacey club. She likes the classic subjects such as reading and writing, with math being her favorite. A’Yunna is active in the club’s Healthy Habits and Smart Girls activities. Johanna Chhay attends Capital High School and is a junior. She participates in theater and singing and also likes to volunteer. You also might meet her dancing or taking photographs. 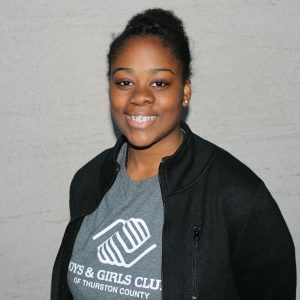 Being in the Olympia Boys & Girls Club has taught her the importance of staying connected with others and creating a life that is fulfilling. 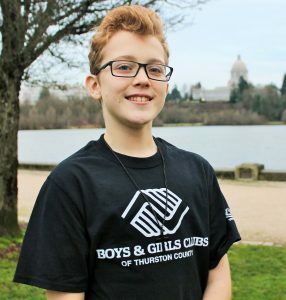 Kaiden Lindholm is representing the Tenino Club and is a seventh grader at Tenino Middle School. He very much likes sports and physical education is his favorite club activity. The program cultivates each person’s realization of his or her ability to step forward in life with confidence. Mike Babuata, area director of the Tumwater and Tenino Clubs, likens the process to that of a caterpillar to butterfly. “The Youth of the Year program is the cocoon that insulates, protects and develops them into young leaders,” he explains. “These leadership traits were always in them, we just help them realize what they already were.” Mike acknowledges the work they do and enjoys watching these youngsters mature. 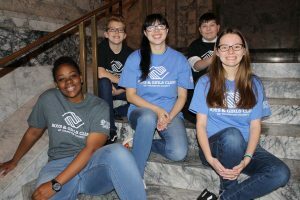 For those unfamiliar the Boys & Girls Clubs, they provide a variety of activities that engage students before and after school. 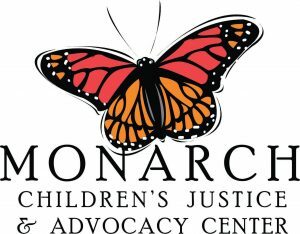 These on-going programs provide a safe place for young people to learn, grow, make friends and have fun along with guidance from mentors. With community and corporate support, membership is made affordable to everyone. Everything is geared to uphold the mission, which is to inspire and enable youth to realize their greatness. Boys & Girls Clubs hold the vision that every child will graduate from high school with a plan for the future. The clubs want students to not only finish high school, but also continue on to college and thrive as adults. To this end, students can get help with homework and be part of the reading and writing clubs. There is also a tech lab. The goal is to achieve real-world success. Youth are encouraged and taught about respect, responsibility and living with integrity. This happens with staff and volunteers along with interactions among the students. Living an active lifestyle and making healthy choices are incorporated into the clubs’ core values. There are opportunities to engage in sports, play music and experience art. The five club representatives are moving to the next level of competition, a festive event on February 1 at 7:00 pm. The group has been teaming up to support each other as they polish their skills and presentations. The event, Be the Change Own the Future, will take place at South Puget Sound Community College’s Lacey campus. There is no charge to attend, but please pre-register. The nominees will share their personal stories and the importance of the club for their own growth and inspiration for the future. 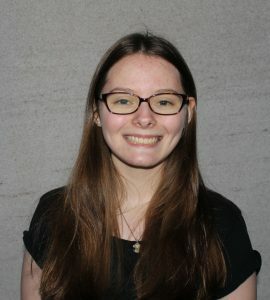 That evening one of the five will become the 2019 Thurston County Youth of the Year and move ahead onto possible regional and national competitions. Let’s celebrate the young stars in our community. 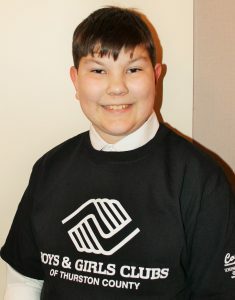 For more information about the Boys & Girls Clubs of Thurston County visit their website or call 360.956.0755.